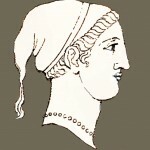 Ancient Greek Headdresses and Hairstyles. 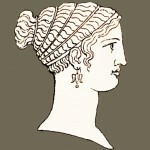 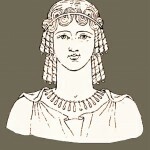 Home » Ancient Greek Headdresses and Hairstyles. 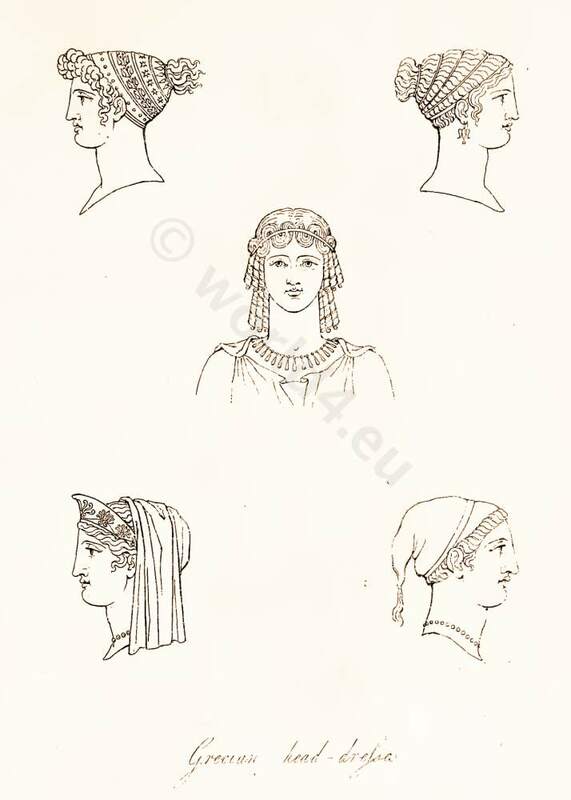 COSTUME OF THE ANCIENTS BY THOMAS HOPE. 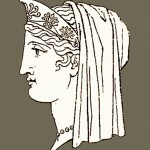 PRINTED FOR WILLIAM MILLER, LONDON 1812. 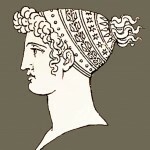 This entry was posted in Ancient, Ancient Greece, Hairstyle, Headdresses and tagged Ancient Greek Costumes, Ancient Greek headdresses on 4/7/13 by world4.